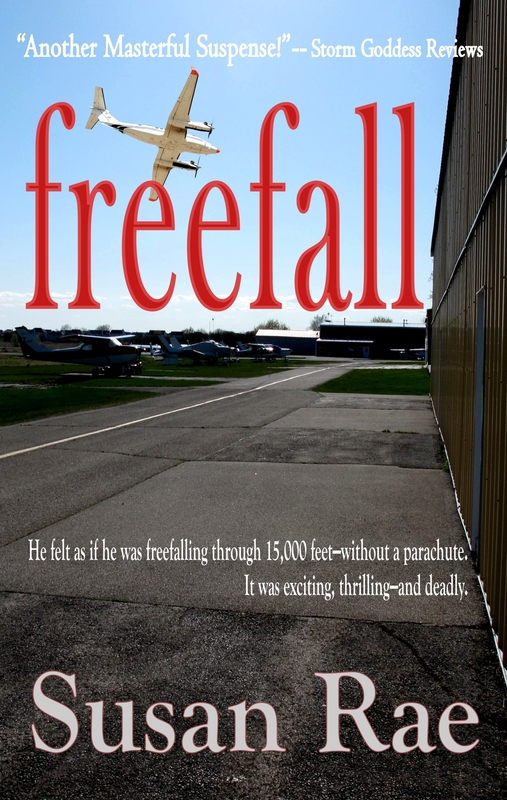 Just in case you missed it, freefall, my Wisconsin/Door County romantic suspense-mystery novel is now available in eBook at Amazon.com with its brand new cover! Drawn to Milwaukee by Keith’s cryptic message, Larsen is unprepared for the assault of emotion he feels when he sees Kate–after his wife’s death, he is afraid to love again. But when Kate insists on helping out at her brother’s aircraft repair shop and gets too close to the truth, he is even more afraid to lose her.